The First Annual Tumor Trooper Run/Walk (Atlanta) took place on Saturday, 9/8/12, at Mansell Crossing Shopping Center near North Point Mall in Alpharetta, GA. Nearly 600 participants came out to support the event. The majority of participants were BTFC families and their friends and relatives who ran, walk, and raised money in honor and in memory of our many Heroes - the children who so valiantly fight brain and spinal cord tumors. 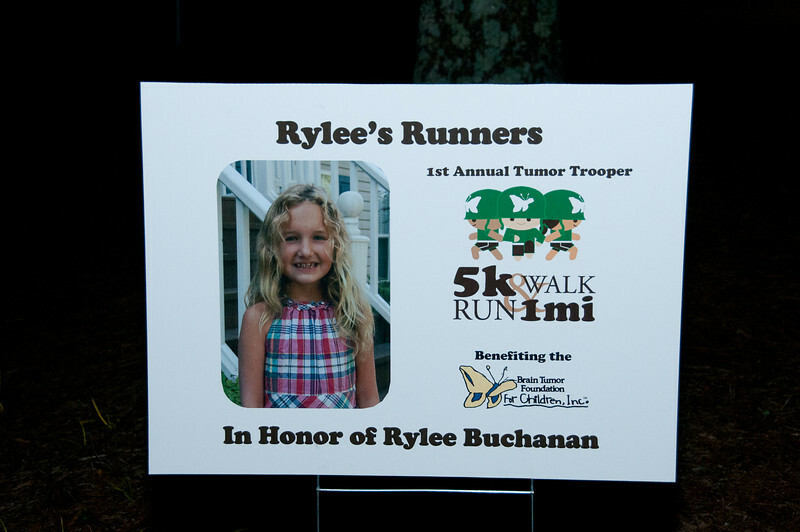 Learn more about the event and the day, get race results, etc., at http://www.braintumorkids.org. Thanks to "It's Your Day Wedding and Event Photography" for these hundreds of great photos! Learn more about It's Your Day and/or purchase photos at http://www.itsyourdayimages.com.